Mega Music loves guitars, so we make sure we have strings of all types to keep your guitar sounding like it should. 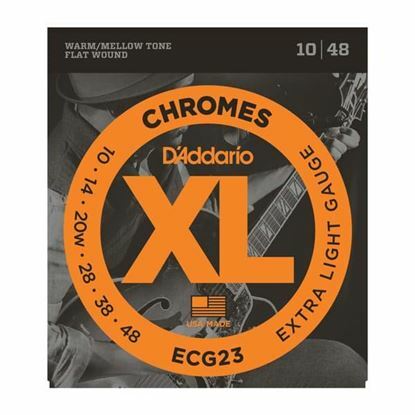 Look here for Elixir, Ernie Ball, D'Addario, Dunlop and more, whether you play electric, classical, acoustic or bass guitar. 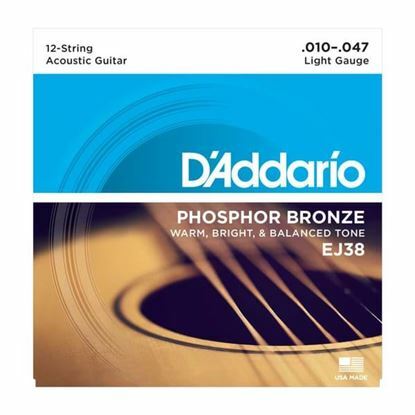 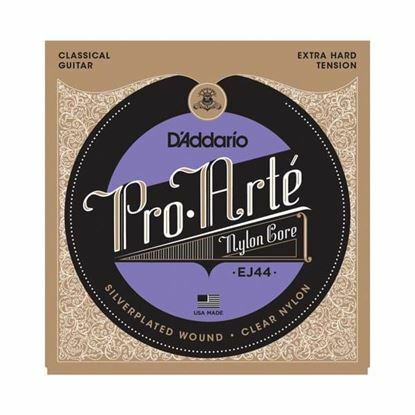 The EJ45 Normal Tension by D'Addario are one of the biggest selling nylon guitar strings, popular choice for your classical guitar. 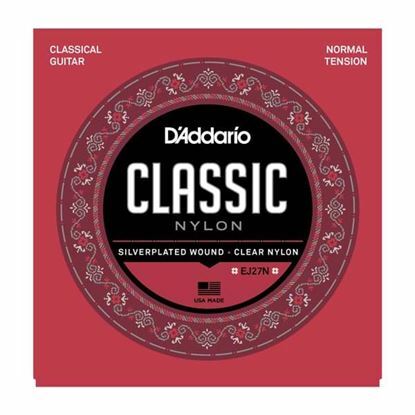 Check out the video below for re-stringing instructions!